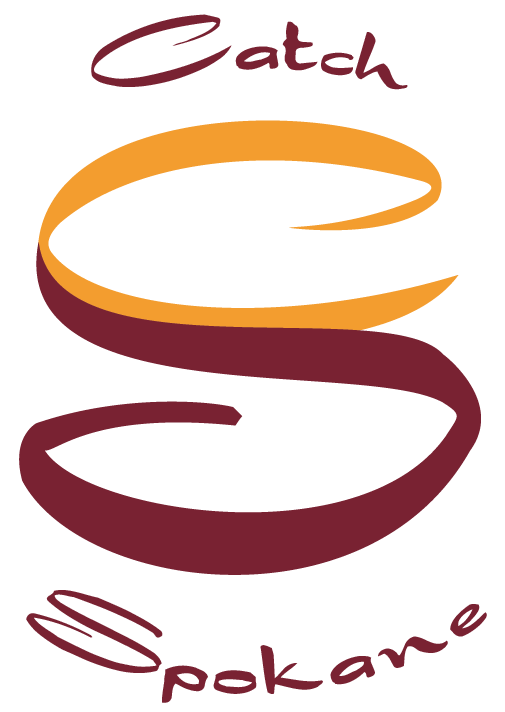 Class meets Mondays & Wednesdays from 7:00-8:30pm. 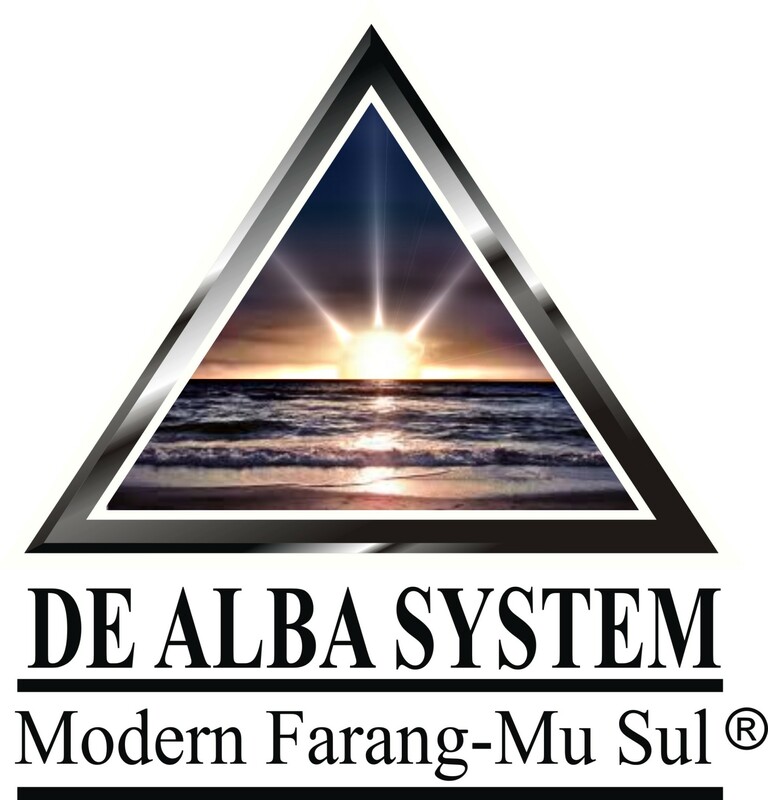 Modern FaRang Mu Sul (FMS) is a modernized composite martial art system but with very old roots (about 1,500 years old), with a philosophy based on the ancient warriors, the Farang. It exists today as an occidental art with roots that are tied to many countries including the Americas, China, Japan, Thailand, Micronesia but mainly the combat arts from Korea. This system was founded by G.Master Michael De Alba. His system is been teach and used by civilians, military and law enforcement around the world. FMS incorporates many of the martial arts of which he became highly proficient into one comprehensive technical program. These combat arts include Korean Martial Arts : (4 classics of Hwarang Do, Hapkido, Do Hap Sul, TKD, Sun Mu Won) and other influences, Jiujitsu, Jeet Kune Do/Kung Fu, Karate, Western Boxing, Muay Thay, Filipino Martial Arts/Kali/Arnis, Weaponry and lately also Krav Maga concepts. Farang Mu Sul can be translated a number of ways. Mu Sul literally translates as warrior techniques, martial art or military art. The word “Farang” is very interesting and has several translations such as “Knight” or “Warrior”. It also represents the blossom of a flower bringing the beauty of the inside to the outside world. So by extrapolation the term can be translated as the Combat Art of the Noble Warrior. FMS was designed for effective self-defense as well as self-empowerment and character development. Other benefits derived from the practice of FMS include general wellness, fitness, flexibility, strength (mental, physical & spiritual), mental calm under pressure, coordination, self-discipline, self-defense, proper breath control, among numerous others. Why Learn FMS – the Art of the Farang Knights and the Sulsa Warriors (Ancient Korean Special Forces)? To answer this question you must first understand the founder’s philosophy, the five ranges of combat and be prepared for the realities that Murphy’s Law or chaos theory may pose. The philosophy of FMS is placed into action by both taking an honest evaluation of the martial arts, in regards to what is functional in and pertinent to today’s world and by honestly, freely expressing ourselves in the sense of being a True Warrior and all that this entails. This philosophy can and must co-exist within the framework of gritty “Traditional Principles” and modern training as well as progressive thinking. Without losing sight of where we came from, we owe it to ourselves as well as our predecessors to move forward to the NEXT LEVEL.